Send us a few high-resolution images and basic story content using our online form. Featured wineries agree to provide club members waived tastings and a 10% discount on purchases during the month that your tasting region is featured. There is no other cost to be a Featured Winery. Membership is limited to 350 Oregon wine super-fans. Members learn about WineryHunt through social media, word of mouth, and the existing WineryHunt Oregon program. Membership sales begin November 15 and sell quickly. Members can only enjoy waived wine tastings at featured wineries within that month's featured region. This short time span and fear of missing out leads to excellent turnout. 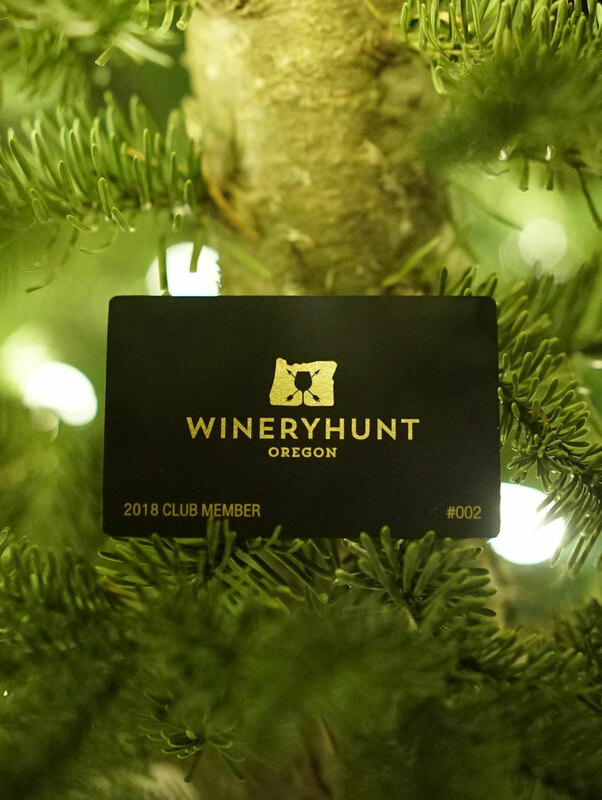 Members display a WineryHunt Club card when they arrive at wineries to prove membership. How do you select the Featured Wineries? For 2019 we started by identifying "pockets" of wineries that are within driving distance and can be marketed as a specific tasting region (sometimes a generic AVA name like Ribbon Ridge, sometimes more specific like Breyman Orchards Rd.) We then identified a mix of high-quality wineries within this area and sent invitations. We will go through a similar process for 2020 and aim to rotate in a different group of wineries each year. What do wineries pay to participate? There is no cost to be a Featured Winery beyond the waived tasting fees and 10% discount to members (up to 350 in a one-month period). How much is a membership for consumers? How do members prove they are in the club? Members will show a black metal membership card with unique member ID # when they arrive in your tasting room. You will be provided a list of all members and can cross them off this list as they arrive over the month. Not a problem. When you fill out the final form to provide your text and photos, you can indicate specific days when members can't visit. We can also notify members later in the year if you don't know those days right now. What is the demographic of the members? 95% are Oregon residents living in affluent neighborhoods, mostly in Portland Metro and upper Willamette Valley. Equal split of Millenials, Gen X and Boomers. All are serious Oregon wine lovers and buyers. How many people is a membership card good for, and how many times can they visit in our featured month? Members show a metal membership card to tasting room staff when they arrive, and this membership card is good for just that person--- so while a couple could split a tasting, you don't need to give a waived tasting to +1s. Members also may only visit once during the month you are featured, and you have a list of members and their unique card # to enforce this. What are the benefits of your monthly featured region model ? More Time to Visit: Expanding to a month-long window gives members more time to visit and has resulted in better turnout for wineries. Better Distribution of Visitors: Under the weekly model, some wineries found themselves with too many members arriving all at once. This led to a less-than-optimal experience for both wineries and members. The monthly model and multiple featured wineries in a given region has helped immensely with traffic distribution, giving featured wineries a steady flow of members throughout their featured month. More Members Overall: Under the monthly model we can expand the membership base from 200 to 350 members without sacrificing the quality of the experience. Featured wineries now are promoted to a larger base of Oregon wine lovers. Vinbound started in 2014 as a website development and digital marketing company for wineries, and in the last four years I've had the pleasure of working with hundreds of wineries throughout Oregon and the United States. My clients constantly ask for help in growing their tasting room traffic and club memberships. While we can play with social media campaigns, SEO and improvements to website design, it often takes more incentive to get consumers in the door the first time around. 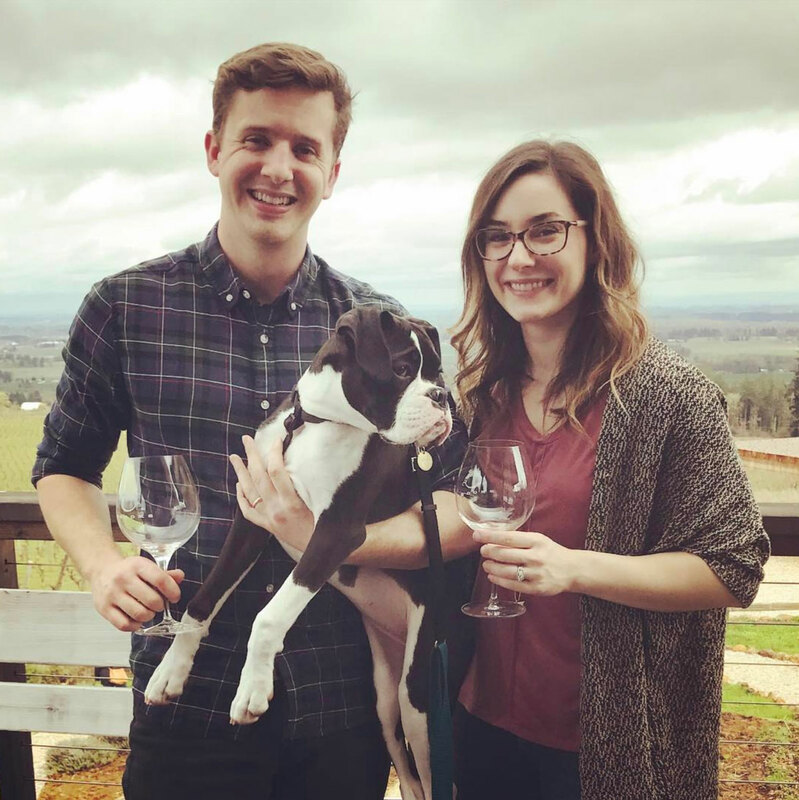 WineryHunt Oregon launched in 2018 as an answer to this problem--- a marketing program with built-in membership that incentivizes visits to wineries via limited-time waived tastings. 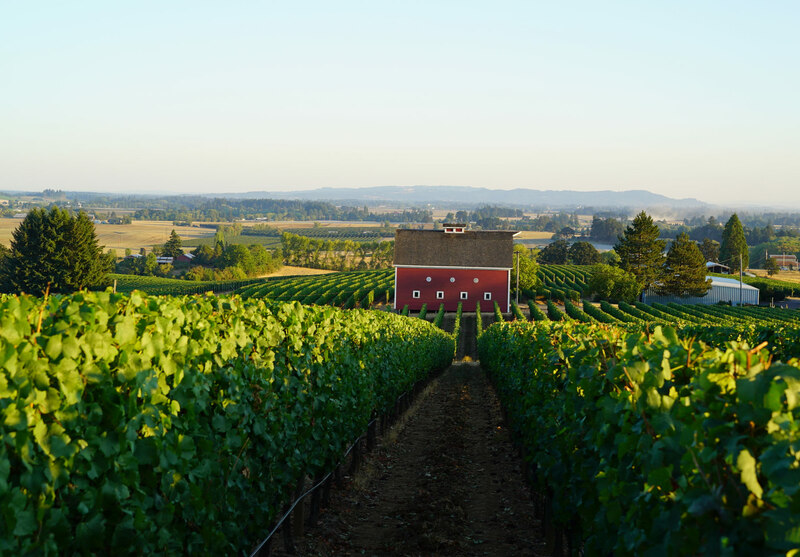 Members receive regular emails profiling different Oregon wine tasting regions and wineries, and members have just one month to visit the featured wineries within that region. WineryHunt Oregon has been a big success for both wineries and consumers, with wineries reporting amazing turnout and strong sales and customers thrilled to be guided through the best of Oregon Wine Country. 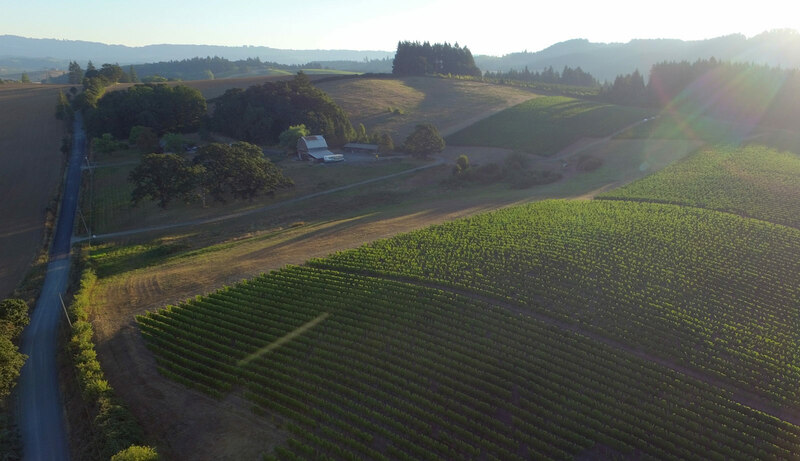 We expanded to Washington in 2019 and continue to refine the program based on winery and consumer feedback.